Nano Poblano 2015: dead in the water. 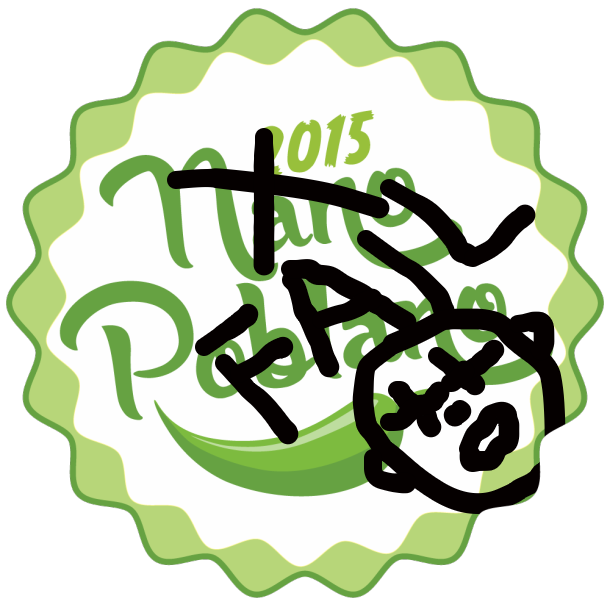 I won’t be able to post a “I Survived Nano Poblano 2015” sticker in my sidebar this year because I didn’t make it through even the first week of November. Last November, I posted 85 blog posts, mostly original articles. That’s almost three per day. This year is a lot different. November 2015 is almost over and I’ve only posted 28. I estimate that by the last day of this month (only a week from now) I might make it to 40–a little over one post per day–and that’s a big maybe. A year ago I was a two month old new blogger walking around in a star-struck fog, blissed out by the excitement and novelty of all that went with being a new blogger and knowing people all over the world actually read–and cared–about my thoughts and opinions. The rapid growth of this blog starting around this time last year (mostly because Sam Vaknin decided to Google himself and found an article I wrote about him) was a little like winning the blogging lottery. But I’m jaded now. Although this blog has far more readers than it did last year, the little kid that was going crazy in the new-blogger candy store stuffing her face with every goody in sight is now a teenager worried about all that candy giving her pimples, and feeling a bit sick from eating all that sugar too. But candy still tastes good, and so does writing, so I’ll keep doing it and enjoying it, even though I can forget about being able to post a “I Survived Nano Poblano 2015” sticker in my sidebar this year. A year ago my life was still pretty much a mess and I was a lot less emotionally stable. Not that I’m exactly stable now, but I’m a lot more so. At least I think I am. Blogging had a lot do with my growth as a person. I have so much more insight and know so much more about myself than I did at this time last year (and boy, did I ever sound arrogant and full of myself last year too! ), and that’s worth so much more than any award I could paste in my sidebar or the false pride that comes when when semi-famous people happen to stumble across my musings. Not that I don’t appreciate those things. I do. But I’m perfectly okay with NOT having those things too and it was, after all, MY choice to not write every day. So congratulations in advance to all you fellow bloggers who will survive this month’s Nano Poblano challenge, especially the newbies! This entry was posted in Blogging, essays, Nano Poblano 2015, writing and tagged bloggers, Blogging, essays, Nano Poblano 2015, novelty, writing by luckyotter. Bookmark the permalink. I hope we get over this soon! I’m doing better over the past few days. I’m glad you’re doing better! I am, too, a little.